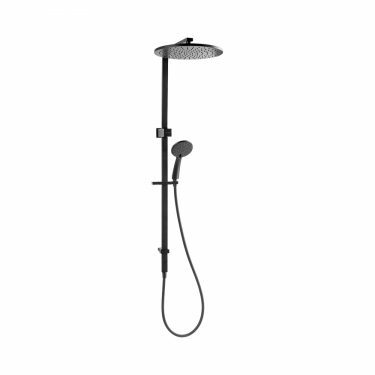 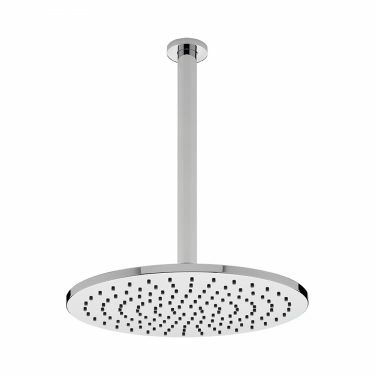 Contemporary high street design has created the CASCADE range of showers. 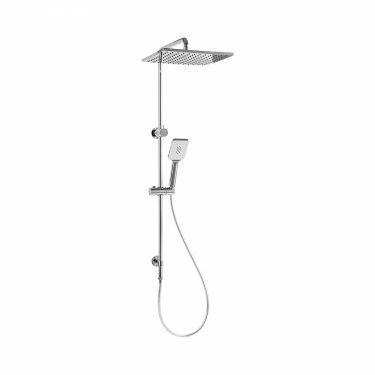 This double shower delivers a luxurious Rain Shower overhead and NANOJET™ 3x function handset to enhance and customise everyone’s shower experience. Contemporary high street design has created the CASCADE range of showers.Attractive and luxurious.